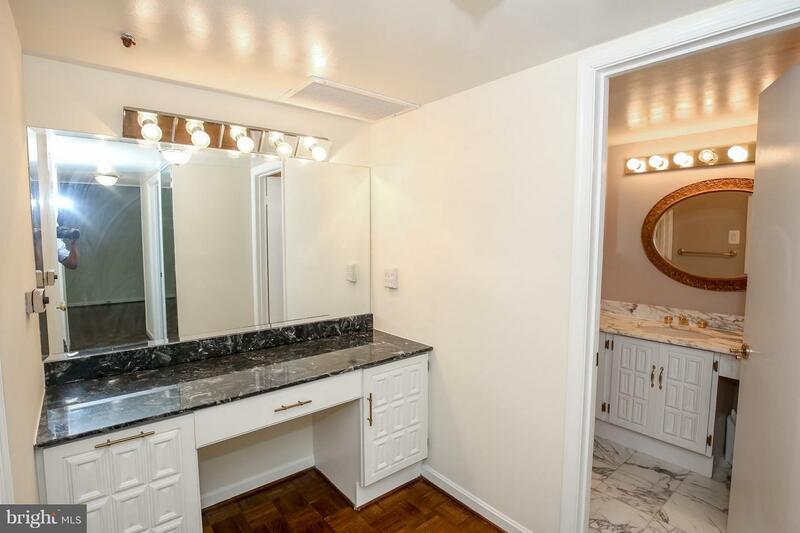 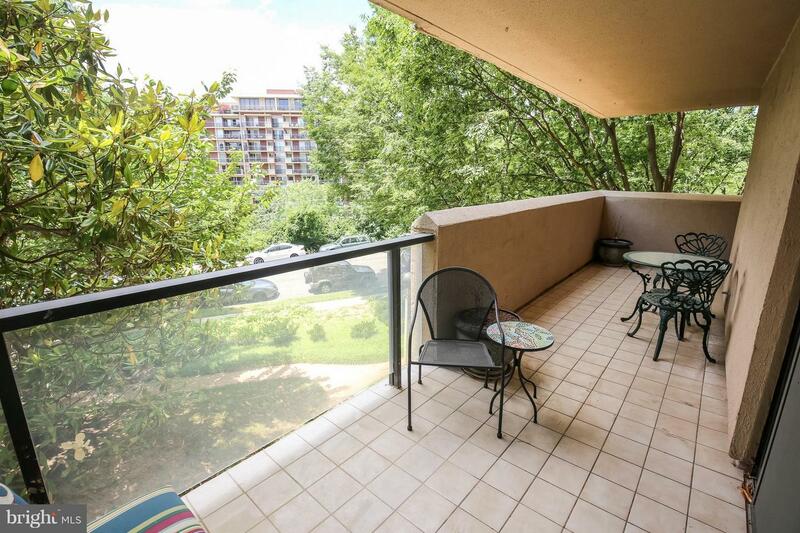 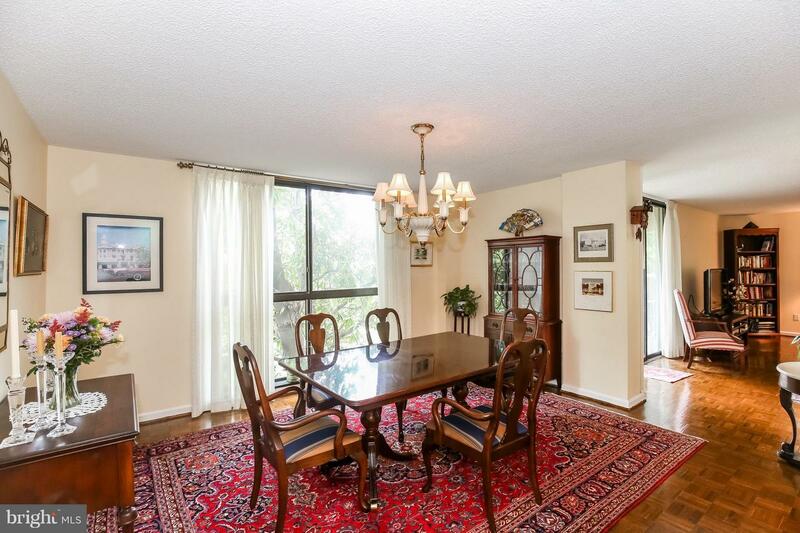 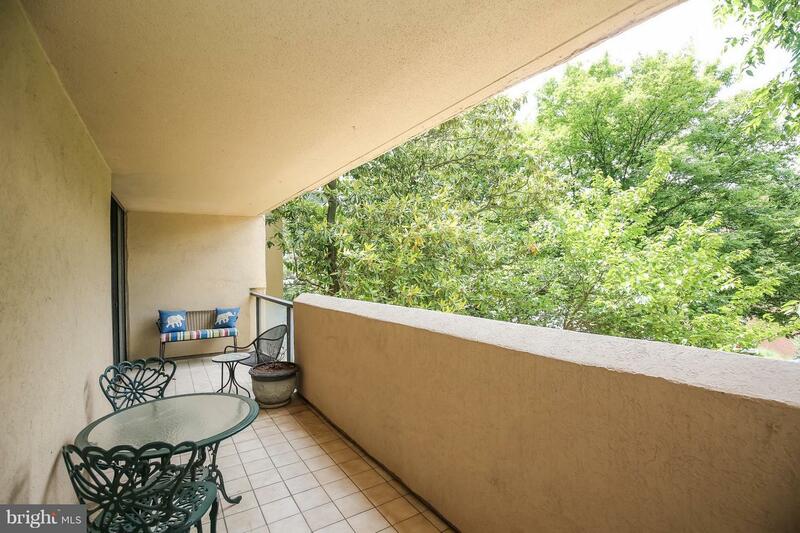 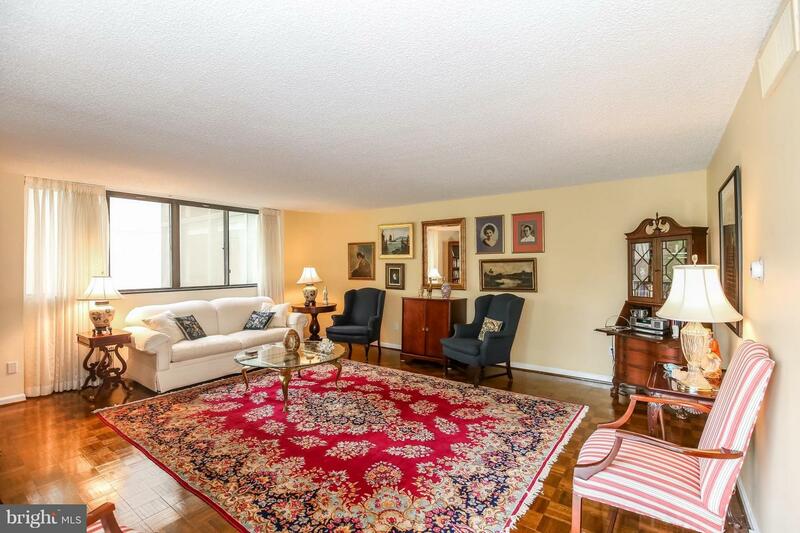 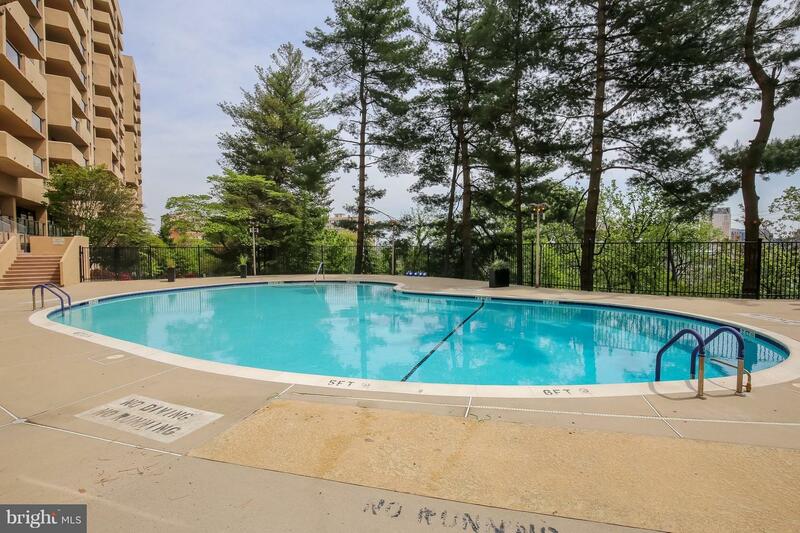 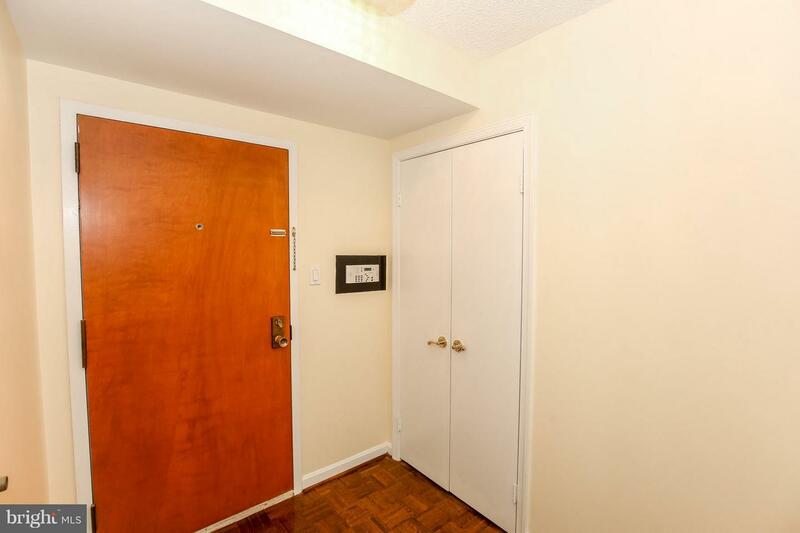 Spacious and bright 1BR/1.5BA unit w/expansive balcony in sought-after The Representative! 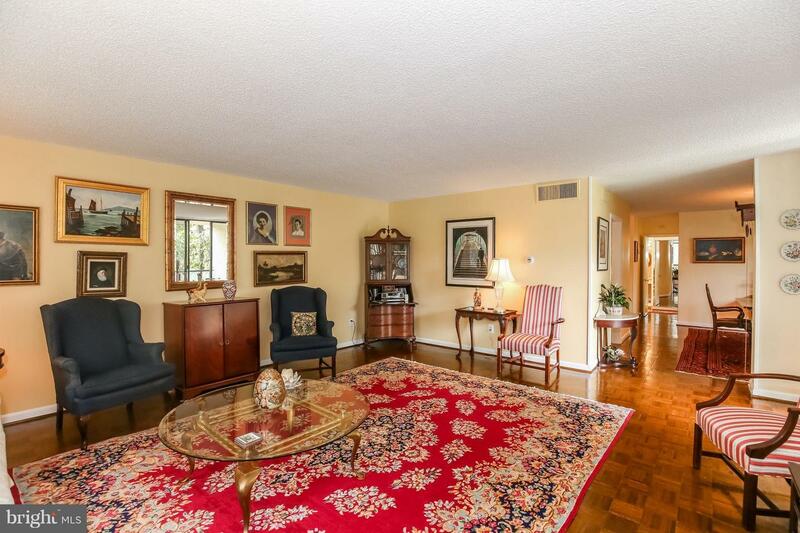 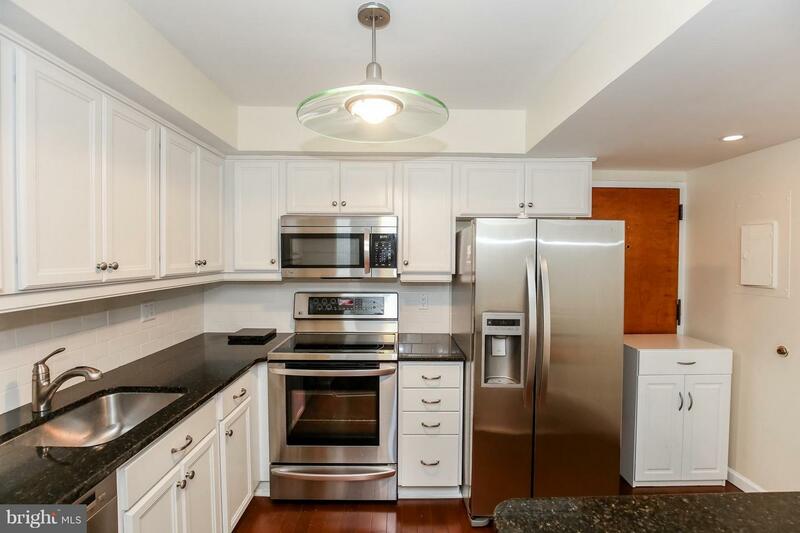 Parquet floors throughout, gourmet kitchen w/stainless steel appliance and island, powder room. 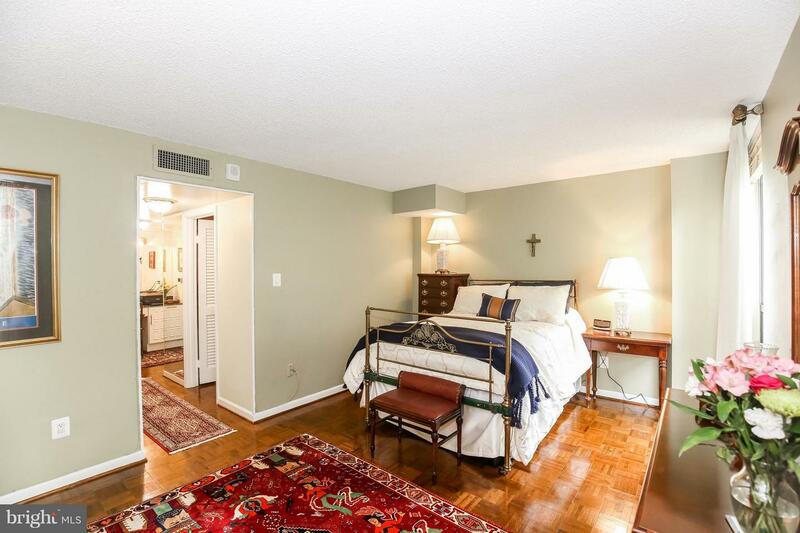 Large master bedroom w/walk-in closet and dressing area and SPA bath. 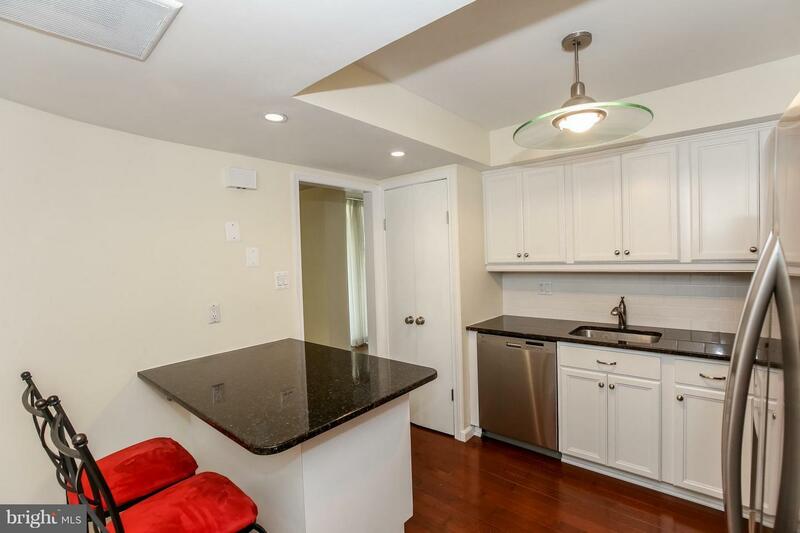 Assigned GARAGE PARKING + 2 STORAGE UNITS.   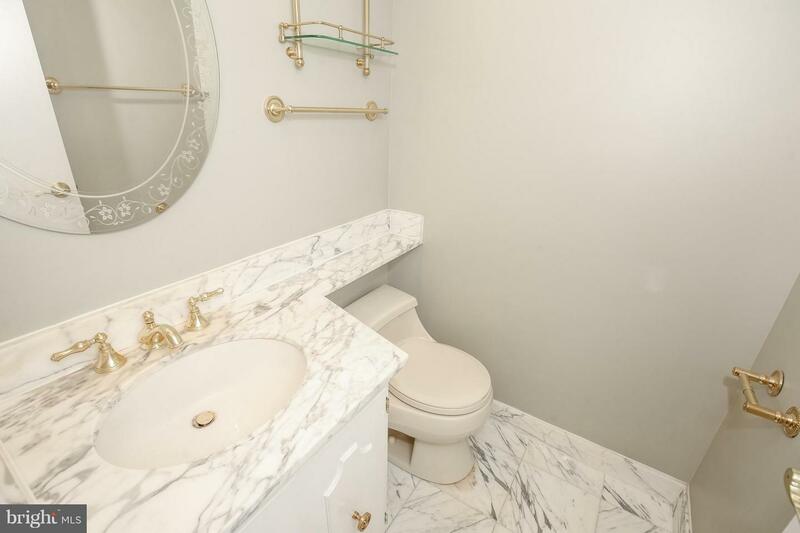 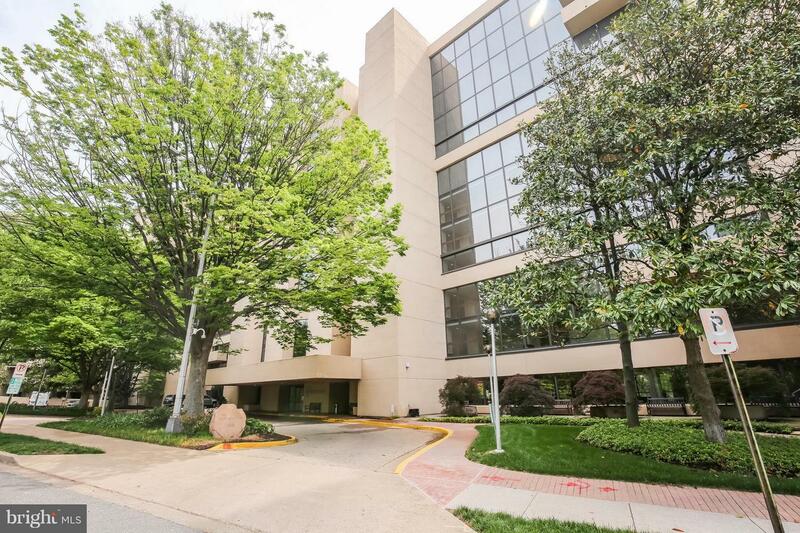 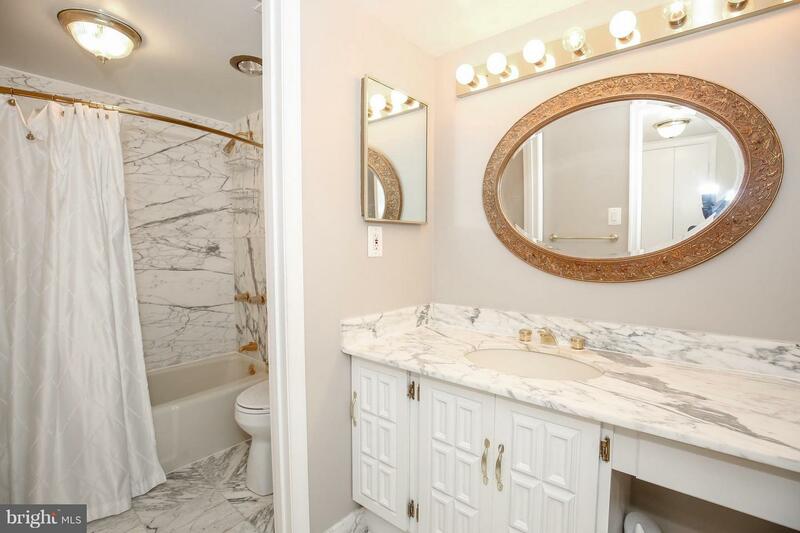 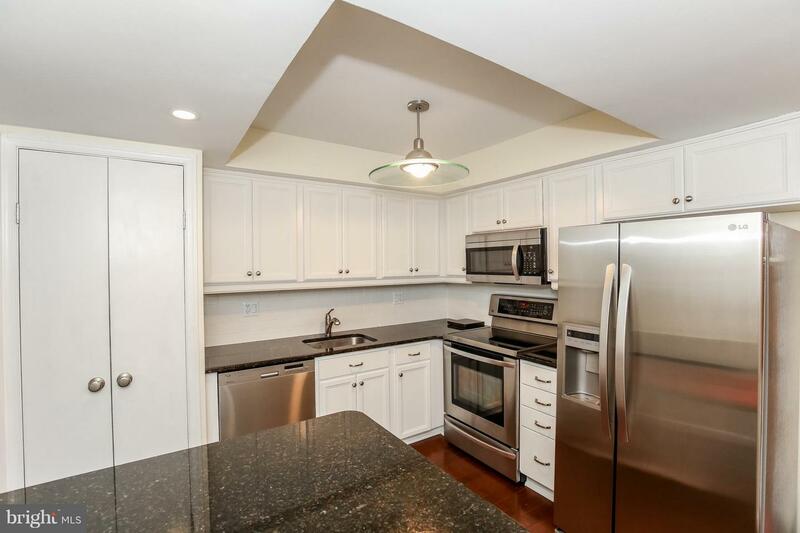 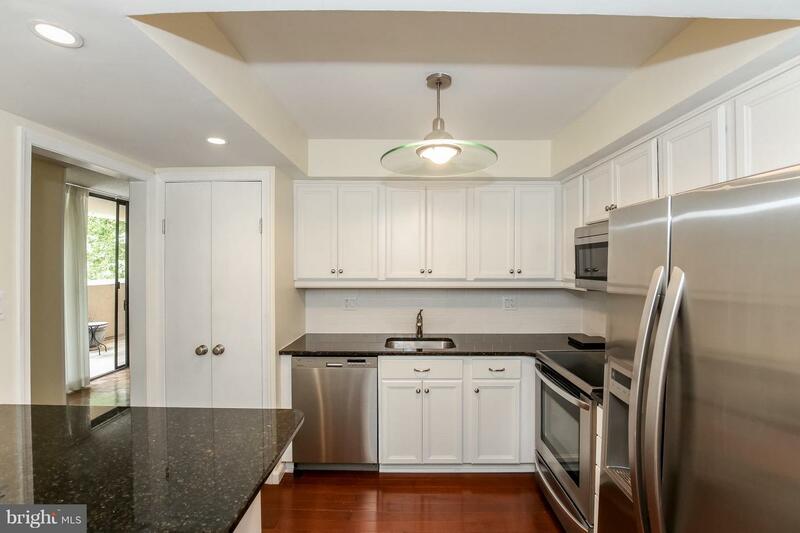 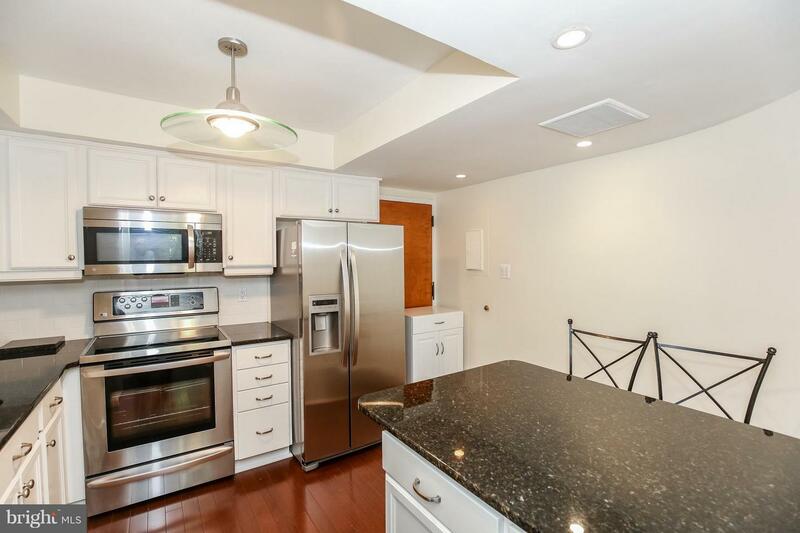 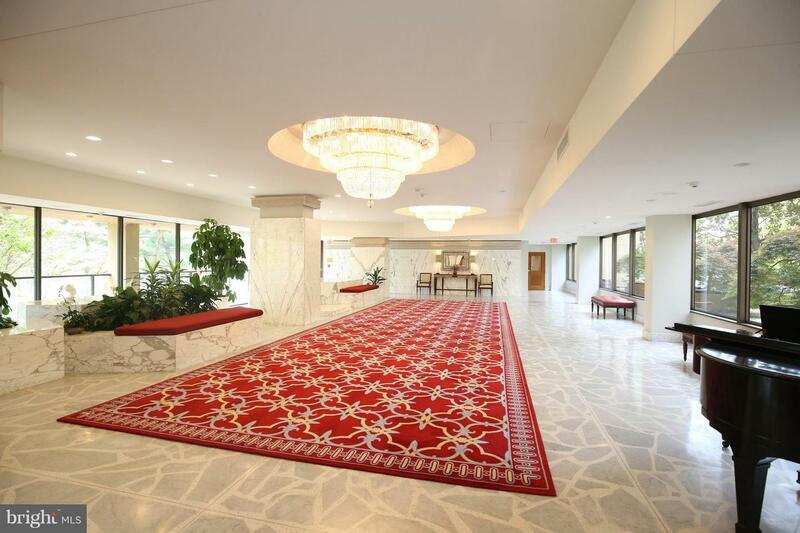 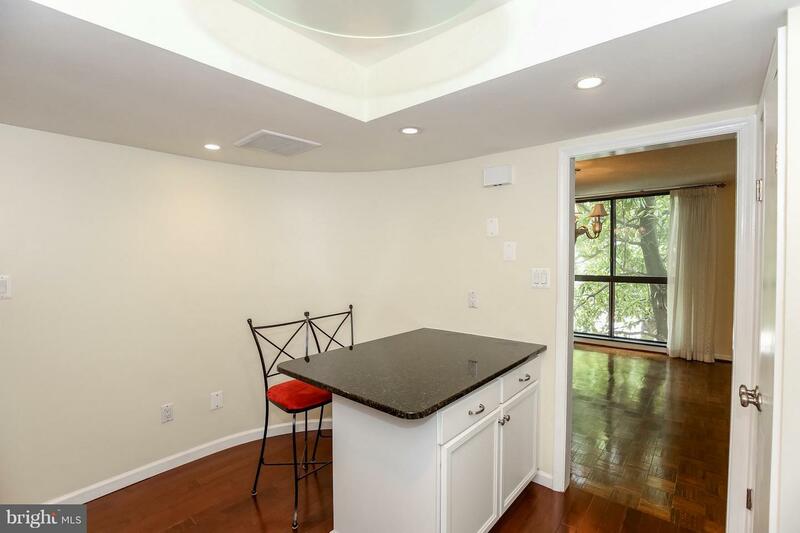 Walking distance to Pentagon City Metro and Fashion Center Mall.